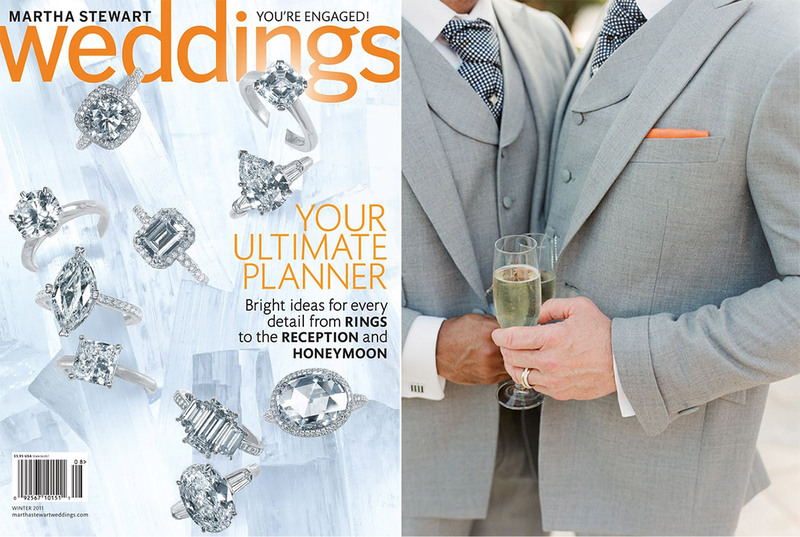 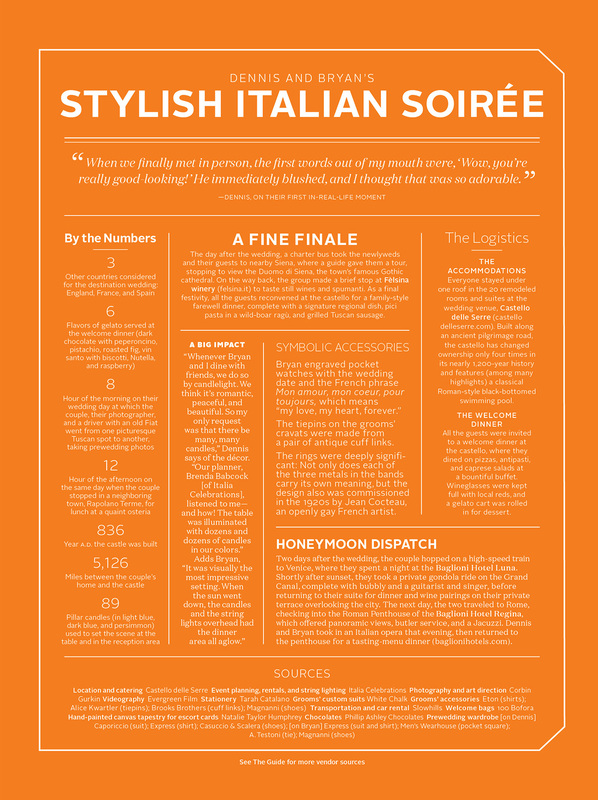 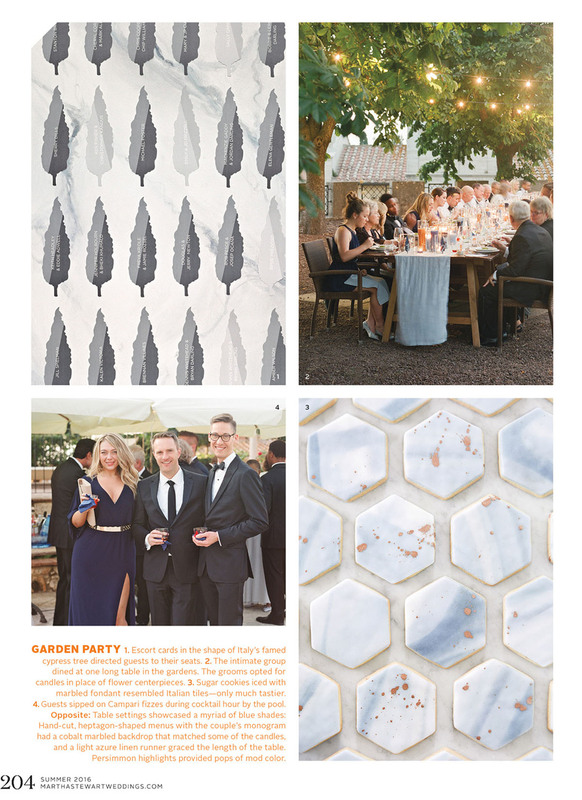 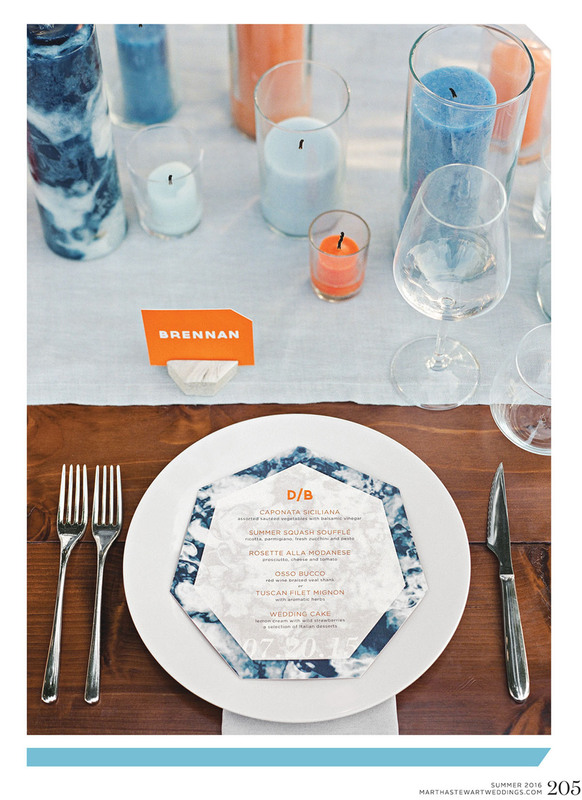 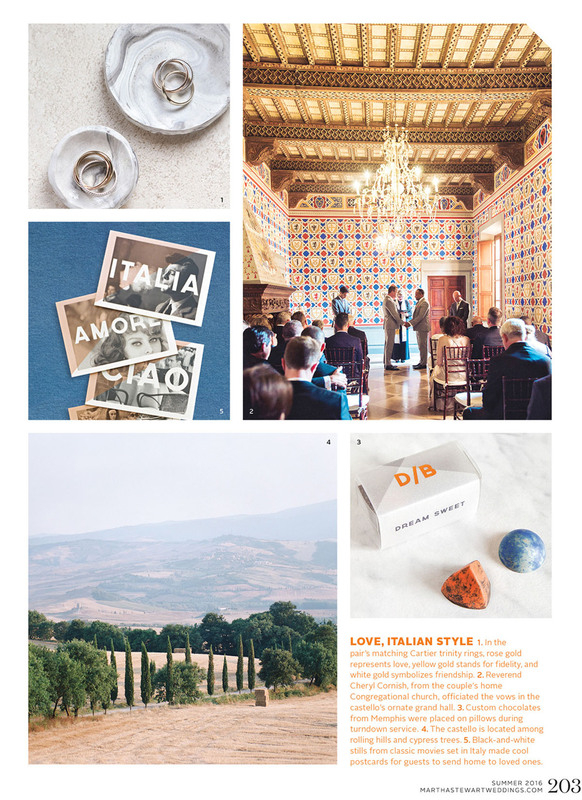 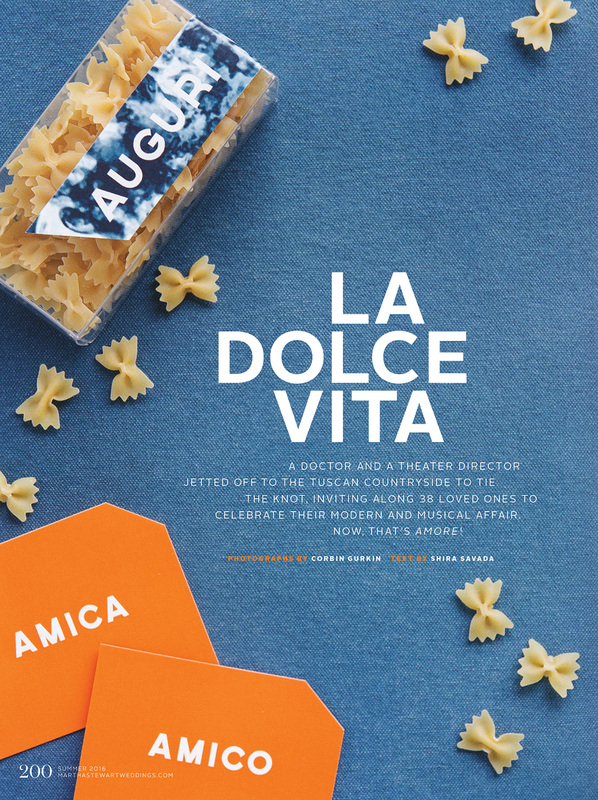 Our Tuscan wedding was published in print in the Martha Stewart Weddings Summer issue. 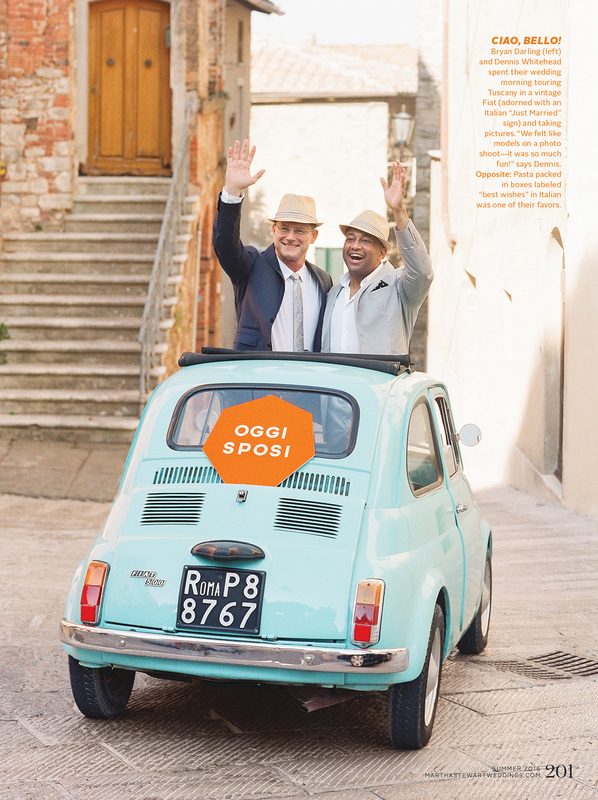 I loved being a part of this wedding and it was our first gay wedding in Italy. 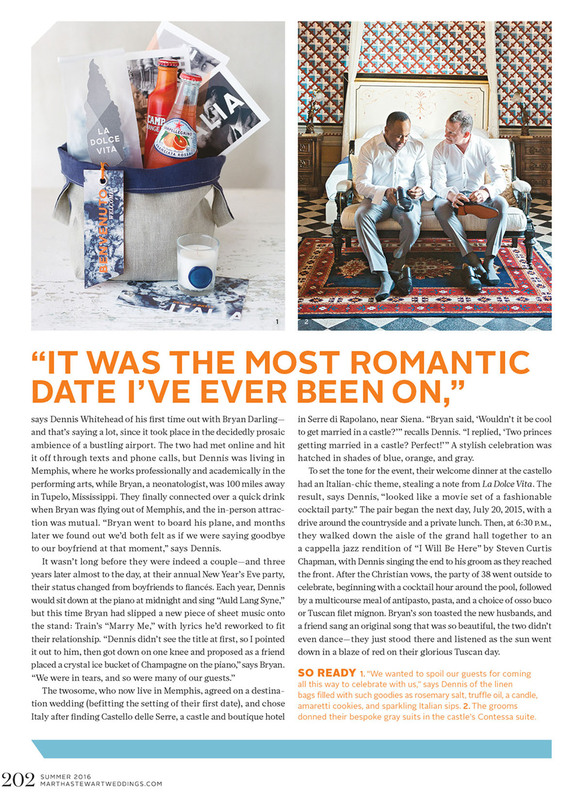 I can’t say enough about what a great couple they are and what warm and fun loving friends they have. 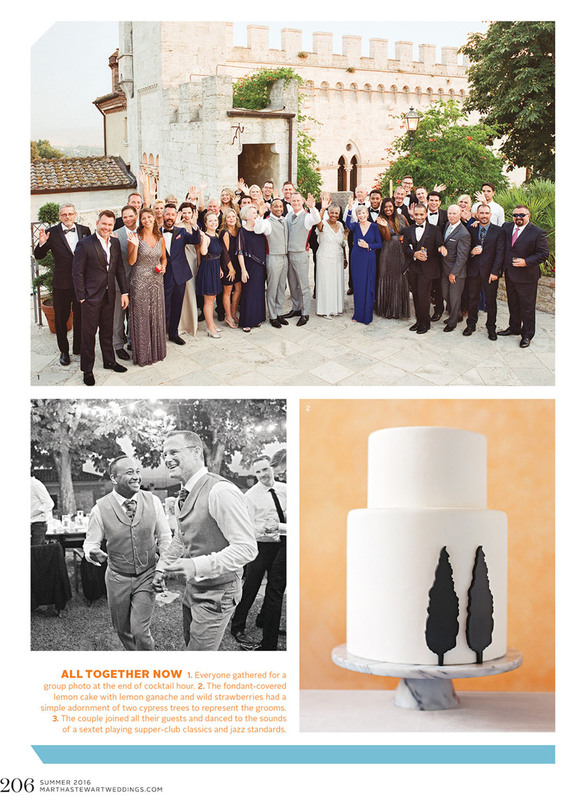 See the magazine spread below and be sure to click HERE to see all the photos of this intimate and fabulous wedding.